SEO – or search engine optimization – is an ever-evolving science. What used to be as simple as adding as many keywords as possible to your website, is now a complex web of algorithms that determine whether or not your website will pop in the search results. We get it. You’re trying to squeeze as many keywords as possible into your website to make sure it shows up in the search results. The problem is – you’re probably just shooting yourself in the foot. The Google algorithms are constantly changing, and they will actually penalize you if your website is written for keywords – and not for actual people doing the search. Solution: Have someone experienced in search marketing write with topics in mind – not keywords. Those topics will naturally include hot button keywords for your business, and you’ll see your rankings improve. 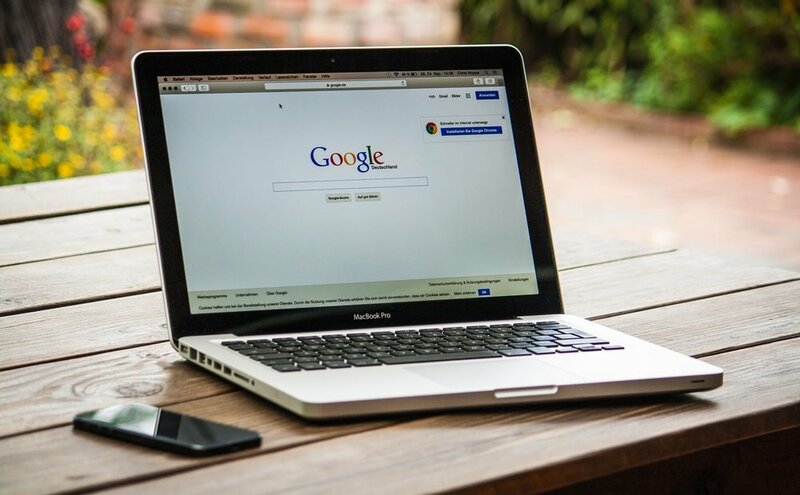 Google pays close attention to your business listings and whether or not your contact information is consistent across the board. If it’s not, then Google assumes your business is not well established and moves you down the rankings. Solution: Analyze all of your digital platforms – website, social media, Google Business Listing, etc. – and make sure that all listings are identical. Fine-tuning your web presence doesn’t happen overnight. Sure, there are lots of changes you can make that will help present a consistent branding message. However, search engines use content to prioritize your site, and solid content can’t be created overnight. It takes time to build it organically. Solution: Don’t be afraid to add some paid search advertising, along with Facebook ads and other online advertising to boost clickthroughs and site traffic. If you’re worried that your business is doing SEO all wrong, call us at 214 Interactive today. As a leading digital ad agency in Dallas, Texas, our team specializes in SEO, search marketing, content creation, and so much more.